For more than 20 years, Beltrami Area Service Collaborative (BASC) has successfully partnered with area stakeholders to plan, implement and sustain prevention and early intervention services for the children and families of Beltrami County. BASC has been recognized as a leader in Minnesota's Collaborative movement. BASC establishes and supports programs that are aligned with three Board-established priority areas: Behavioral Health, Maternal/Child Health and Educational Success. Mental health issues and chemical abuse are at the root of many challenges youth face. 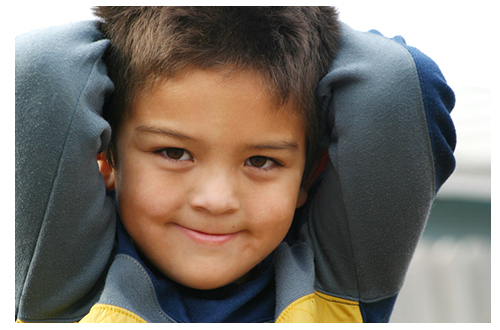 BASC supports research or evidence-based prevention and intervention programs that focus on children's mental health, as well as alcohol, tobacco and other drug use. These programs must maximize available reimbursement for services from other sources. Early investment in children's health is an effective prevention strategy for reducing both personal and family hardship as well as community costs. BASC supports research or evidence-based programs that enhance maternal, infant and early childhood health (birth to age 5). Based on the belief that a high school diploma is essential for successful transition to adulthood, BASC supports research or evidence-based programs that help children come to school ready to learn, engage in the learning process, stay in school and graduate. Beltrami Area Service Collaborative © 2019. All rights reserved.